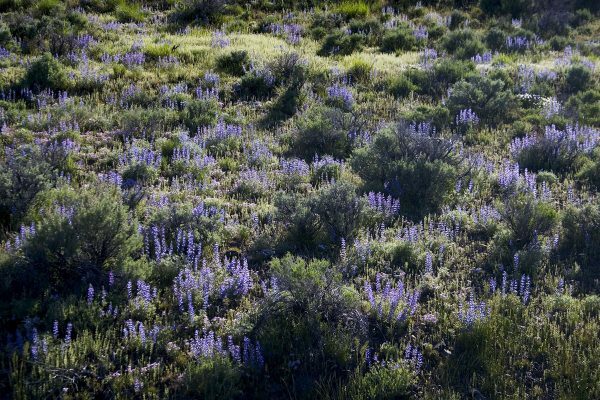 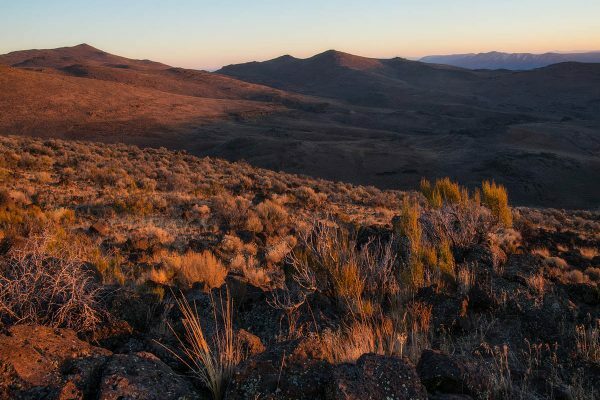 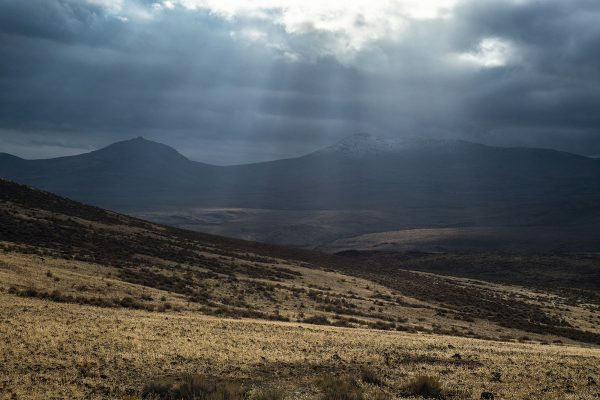 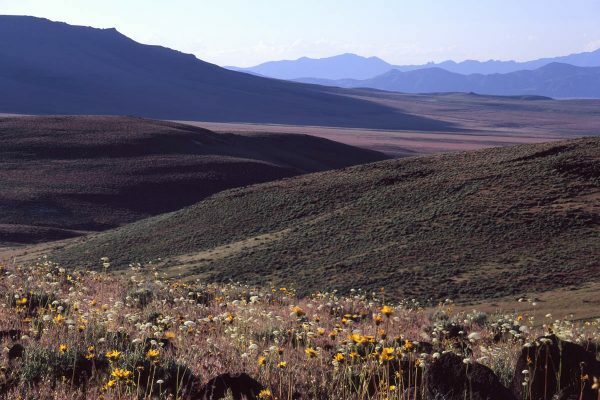 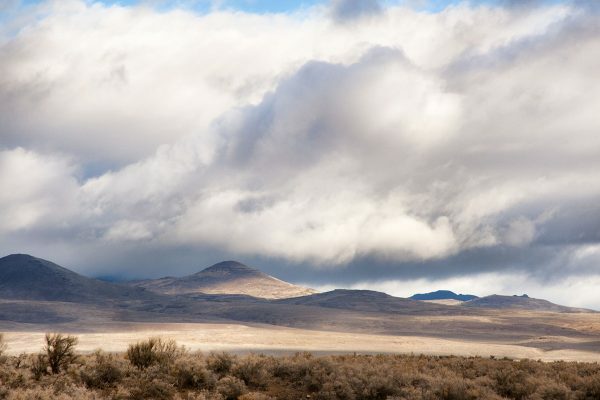 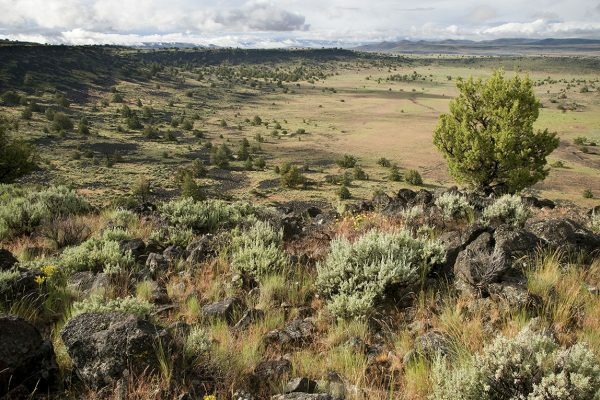 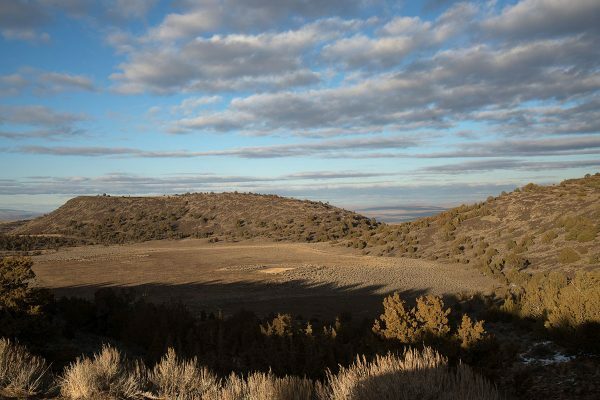 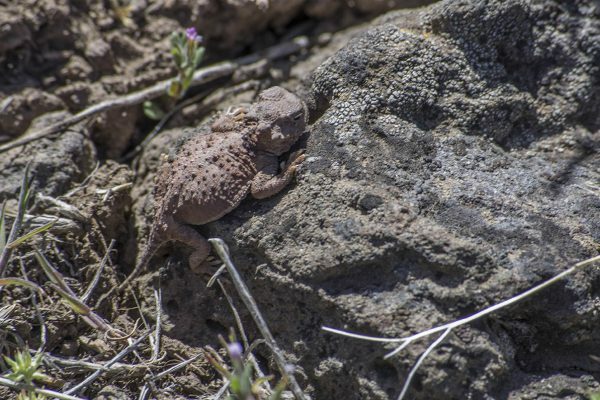 wildlife connectivity from Hart Mountain through the Sheldon National Wildlife Refuge, Wall Canyon Proposed Wilderness, and the Black Rock Desert-High Rock Canyon National Conservation Area, down through to the Sierra Nevada. 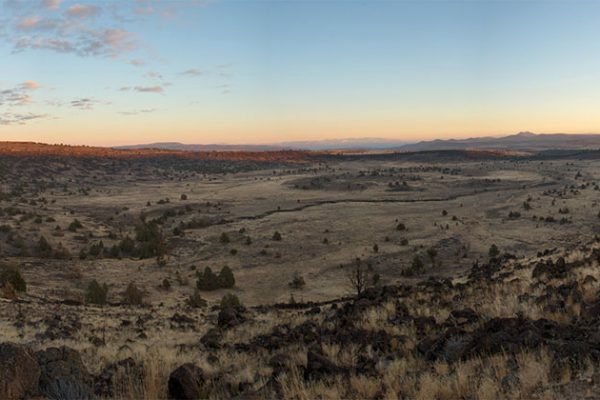 Geologically, the Poodle Mountain/Buffalo Hills area was a landscape stretched thin and covered with more than 60 lava flows. 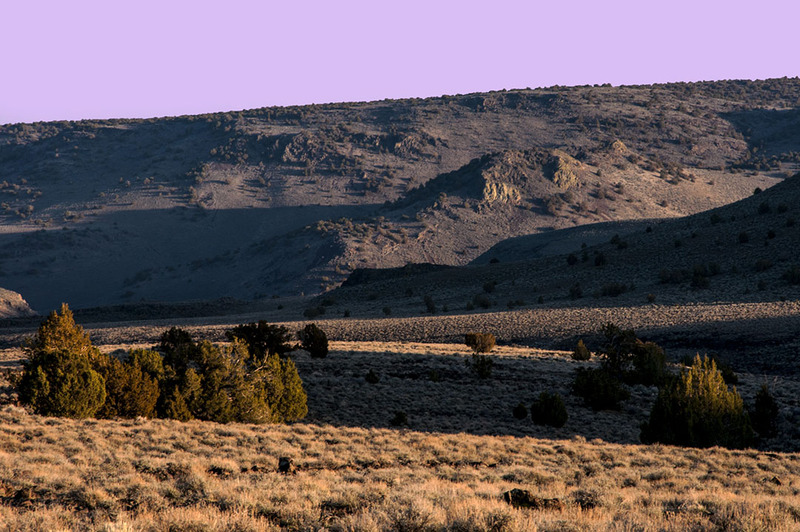 Today, the remnants of this volcanic upheaval can be seen as extensive plateaus of basalt lava faulted and eroded into layer-cake walls towering 1500 feet high. 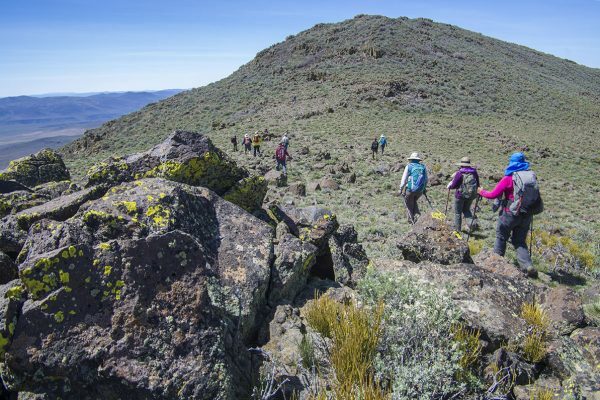 Throughout this sweeping complex, benches, canyons, groves, ephemeral lakes and rock outcrops provide varied topography and habitats for wildlife and extensive recreational opportunities for outdoor enthusiasts. 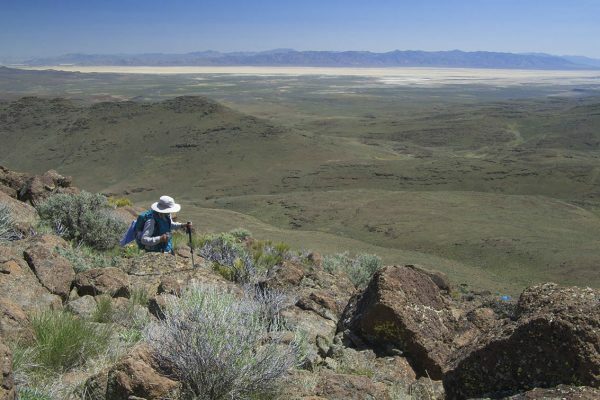 Several high points throughout the complex, including Twin Peaks and Poodle Mountain, provide extensive views of the Smoke Creek Desert to the east and the Black Rock Desert to the west.